Learning to play music can be one of the most worthwhile endeavors a student of any age can undertake. With the right teacher and an inner desire, anyone is capable of learning music. We make music education an enjoyable and insightful experience, tailored to you. We will give you the tools you need to make music for the rest of your life. 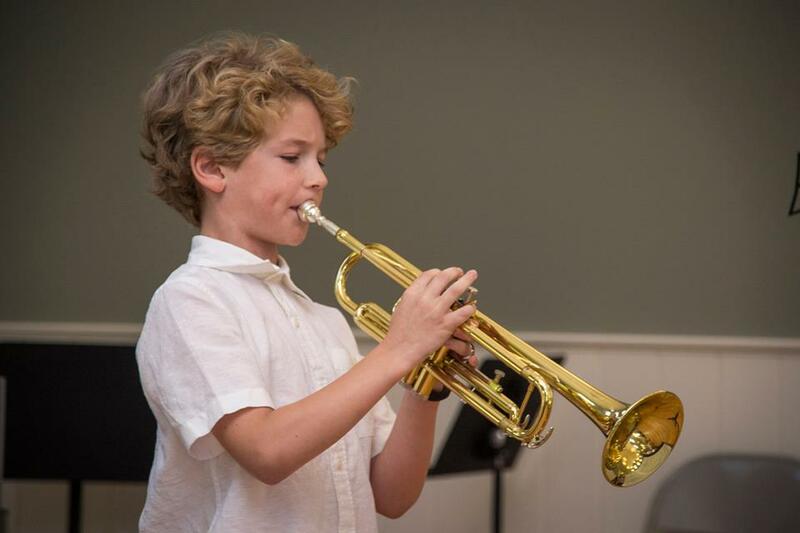 You can choose from a wide array of voice and instrumental instruction, at all levels of experience. For beginners, experts, and those who just haven't played in a while, now is the time to bring your love of music to life. Established in 2012, Fairfield | Trumbull School of Music (formerly known as Fairfield School of Music) has become the premier music school of Fairfield County. Join us at our Fairfield location or our new Trumbull location. More than 200 students come through our doors every week to take lessons in a variety of instruments and genres. Guided by our experienced staff and with top-notch facilities at your disposal, you can take your talent to the next level. 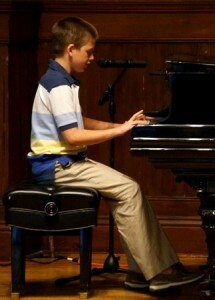 Throughout the year we offer opportunities for our students to share their talents with others. 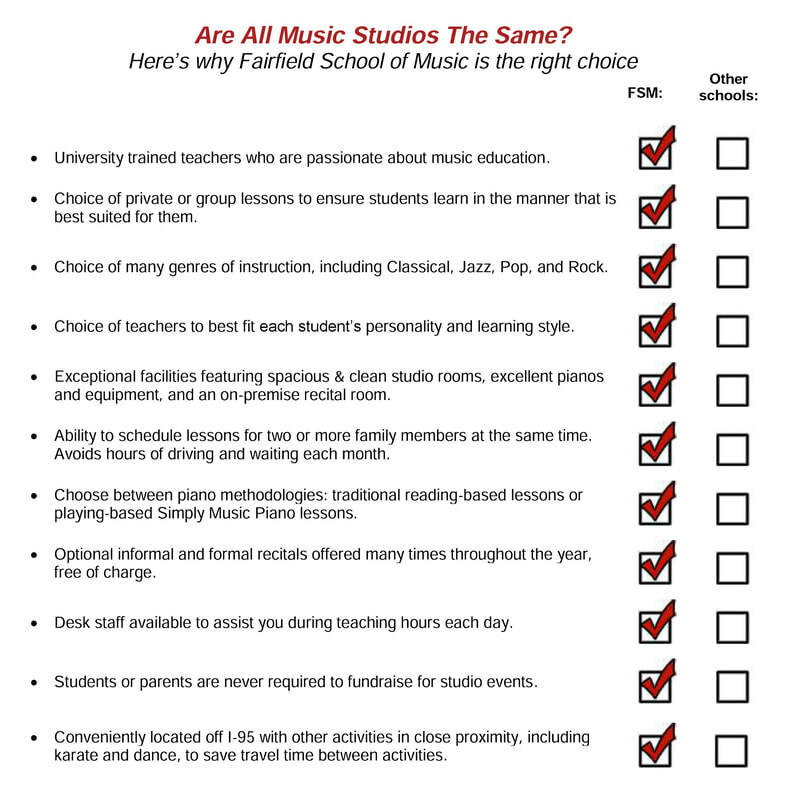 Take a look at our checklist to see why Fairfield | Trumbull School of Music is the right choice. Practicing is an integral part of your musical training and essential to making progress. Here are some tips that can help you practice more efficiently and progress more quickly in your studies. Fairfield School of Music provides a wonderful service for the Fairfield area. 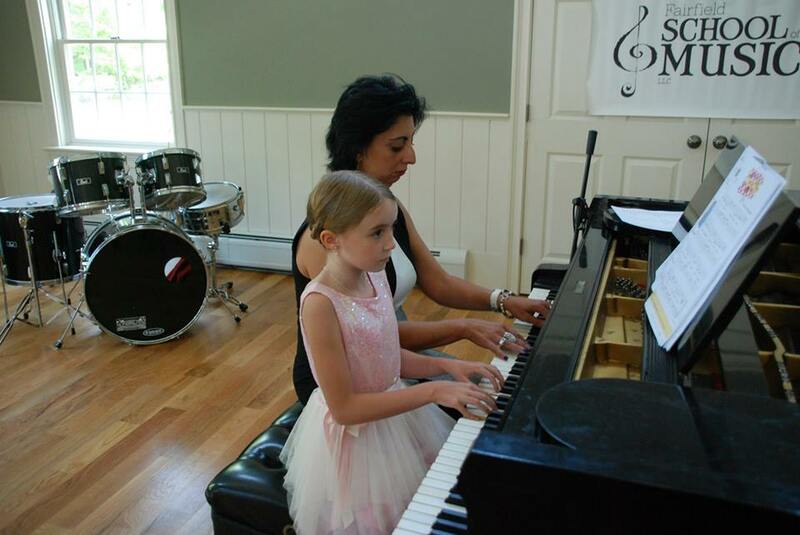 For the last 3 years, my daughter Pola (9 years old) has taken Simply Music Piano lessons here. Our teacher is wonderful and Pola really enjoys her lessons. The school gives a great exposure to music in a relaxed, cool atmosphere. We are very happy to be part of the FSM community. I have two students enrolled in the School of Music, ages 14 and 11. Both kids look forward to their lessons each week. 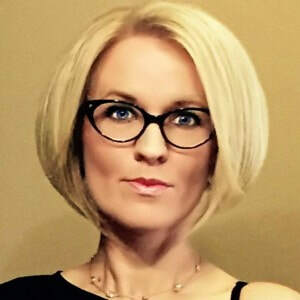 The teachers and staff have all been considerate of the kids’ individual learning styles, and musical preferences and abilities. I highly recommend lessons with Fairfield School of Music! ​As an adult student with no prior violin training, I can’t praise Fairfield School of Music enough. I was hesitant at first but Dan and Tracy have matched me teachers who have exceptional skills and reassuring patience. To anyone of any age who’s thinking about taking up an instrument, I encourage you to sign up right now!